A causal bike ride is the perfect way to view all the interesting architecture of the Netherlands. 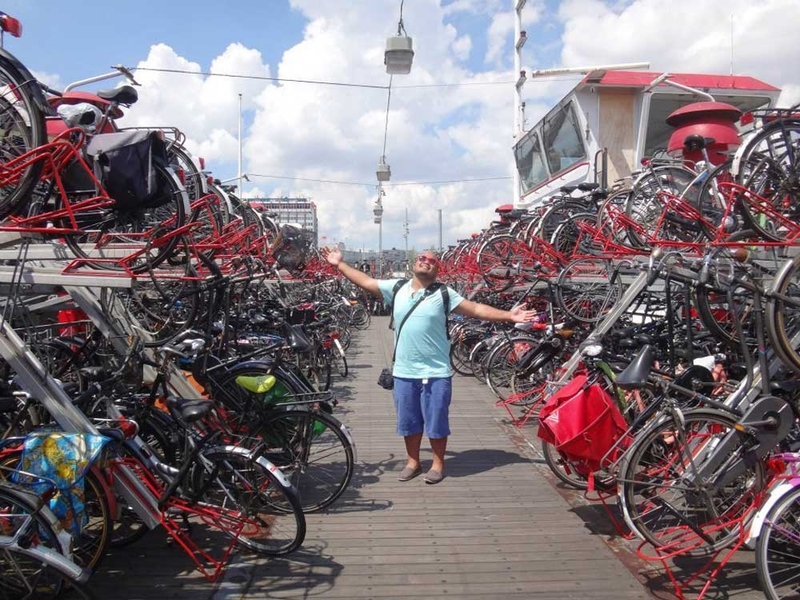 Wander around the endless canals, drop by a coffee shop or go to one of the many museums, like the Anne Frank Museum. Or have a picnic, or a glass of wine, or a night cap under the tower’s dancing lights. 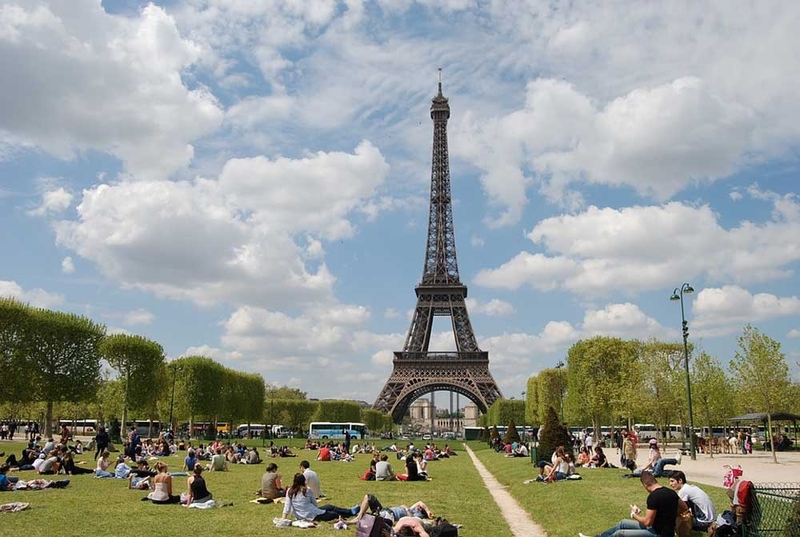 Whether you’re on a river cruise, in one of the many parks, or looking out the window from your hotel or restaurant, there is no wrong way to view the Eiffel Tower. 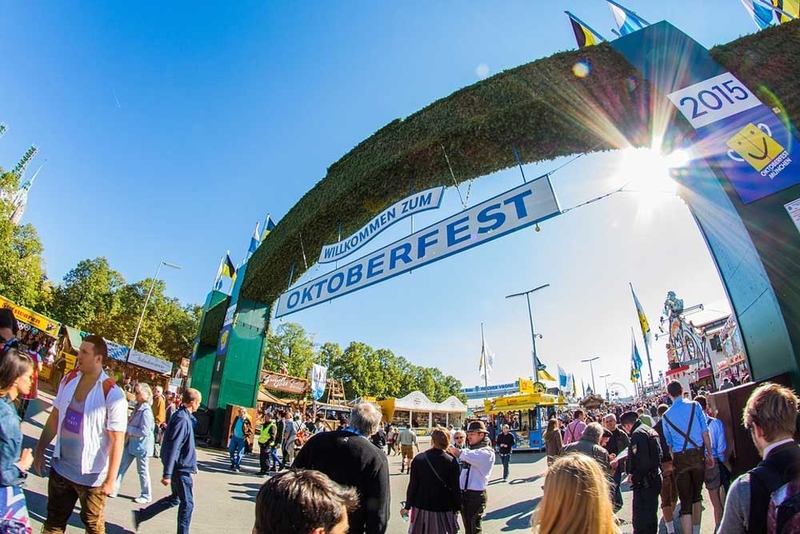 This huge, 18 day beer festival is located in Munich and attracts people from all over the world. This quintessential festival is the perfect place to drink a liter (or 2! ), make some friends and sing along to the oompah band. If swimming isn’t your thing, take a vespa ride up the coast and see this one grand balcony suspended between the sea and the Lattari Mountains. There are numerous towns, coves, vineyards and olive groves that show off the great natural beauty of the landscape. 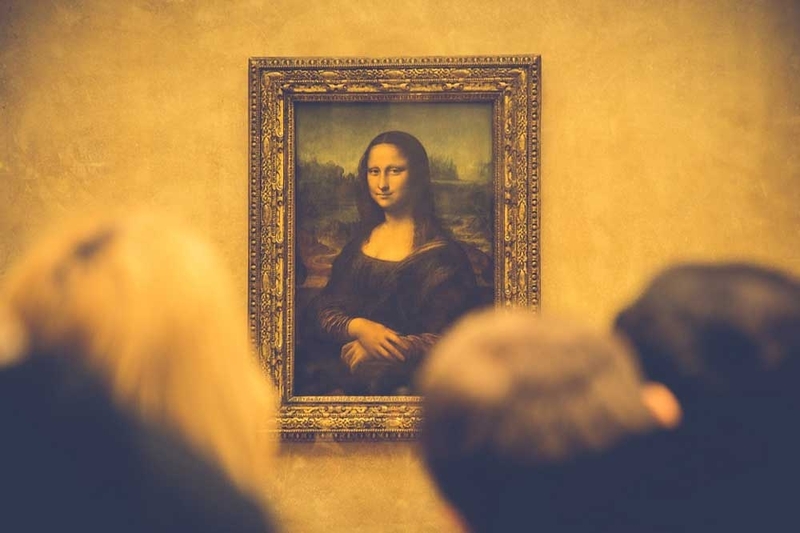 Visit other pieces of precious art in the world’s largest museum, the Louvre. Home to over 35,000 pieces of art, this 650,000 square foot building was constructed in the late 12th century. Helpful hint: If the line is too long to enter through the Pyramid, try walking to the Carrousel entrance or the Portes des Lions. 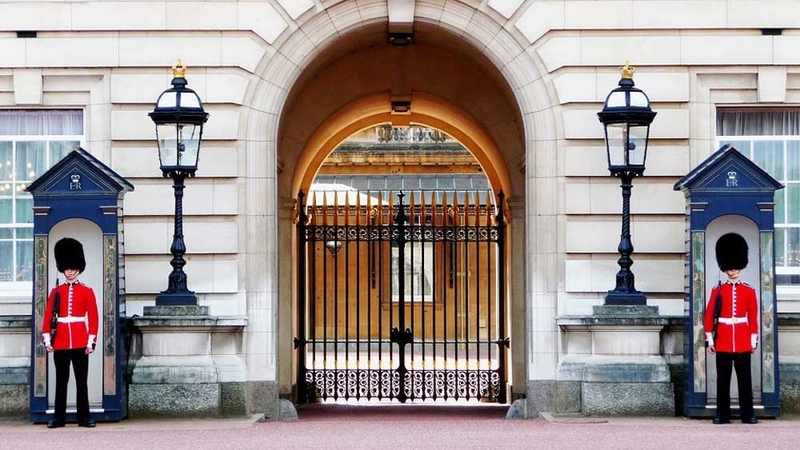 Try to catch the Changing of the Guard performance and watch the colorful and striking spectacle of British pageantry. This free presentation is where the old guard, whose shift has ended, trades spots with the new guard, who is just coming onto duty. To get a good view, get there about 30 minutes early. The ceremony takes place on different days, depending on the month, so be sure to take a look at the schedule. 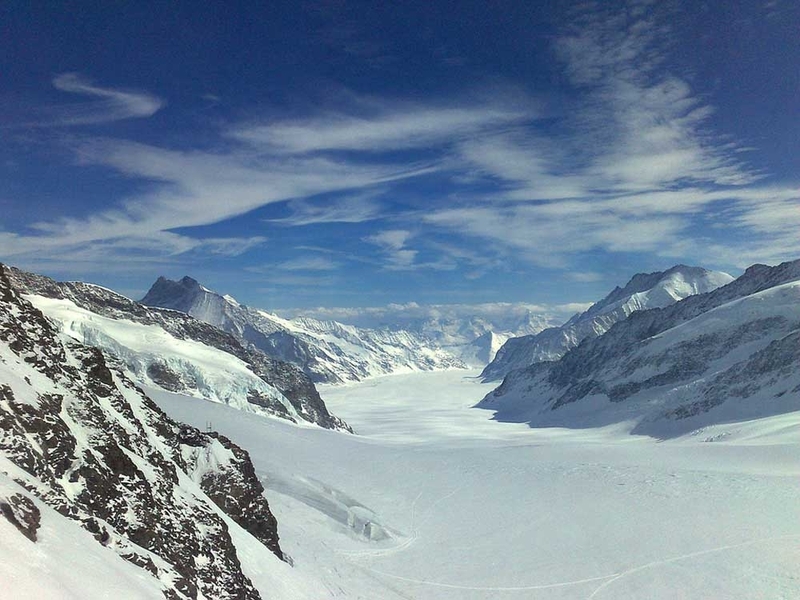 Topping out at over 13,600 feet, Jungfrau is one of the main summits of the Bernese Alps in Switzerland. 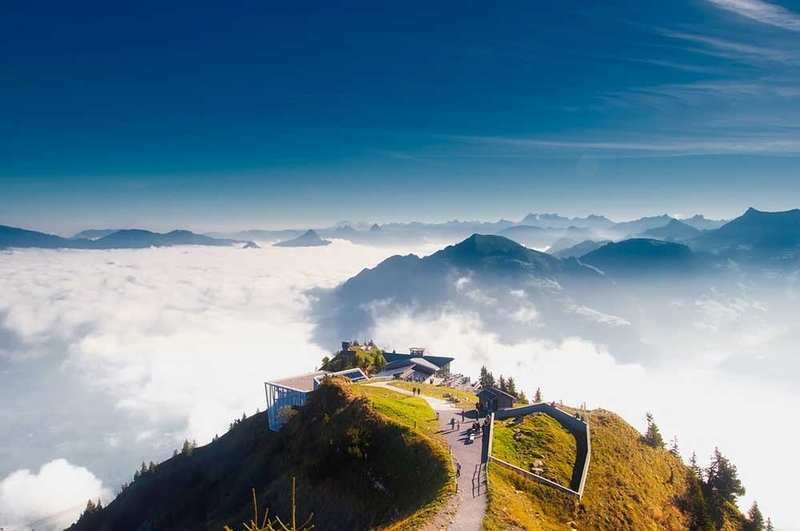 A railway now goes to almost all the way to the top (11,332 feet) and it’s the highest in all of Europe. The Grand Bazar is the oldest covered market in the world. 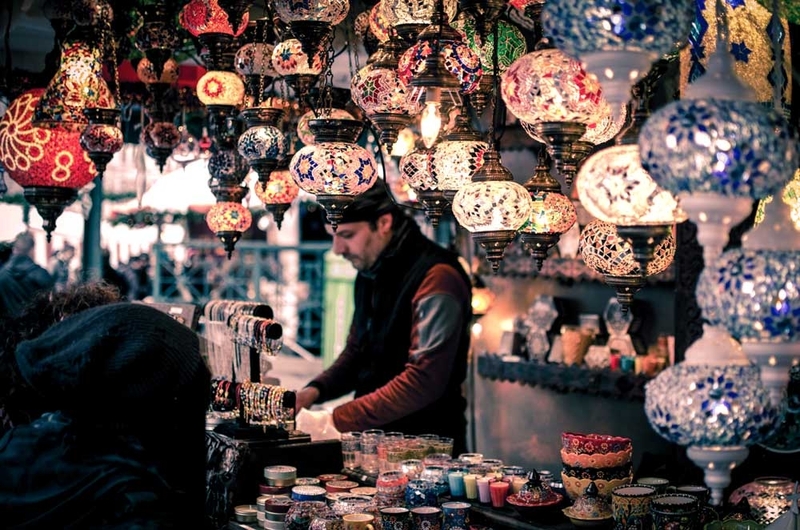 Built in the 15th century and expanding over an area of over 54,650 square meters, there are so many unique, hand crafted décor and gifts for everyone to enjoy. 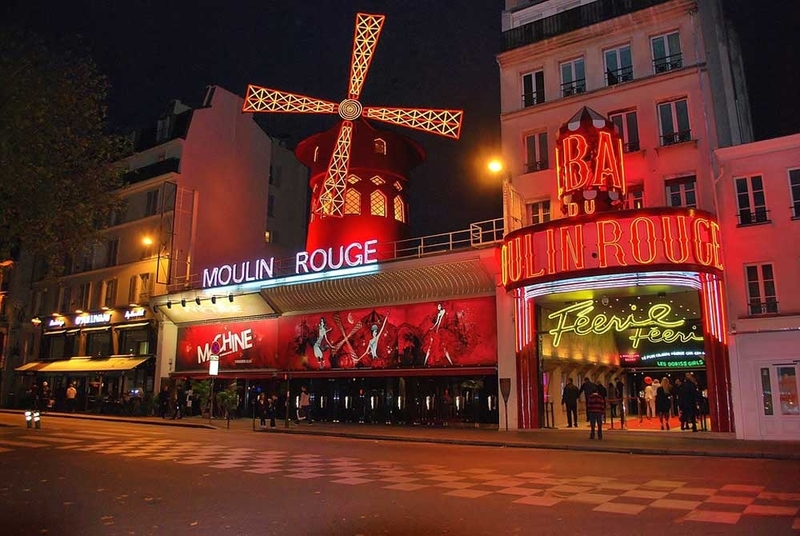 Since it opened in 1889, Moulin Rouge has dazzled the world and become the most famous cabaret. This iconic place, full of flamboyant color and talent artists, is the perfect place to enjoy gourmet French food and champagne. 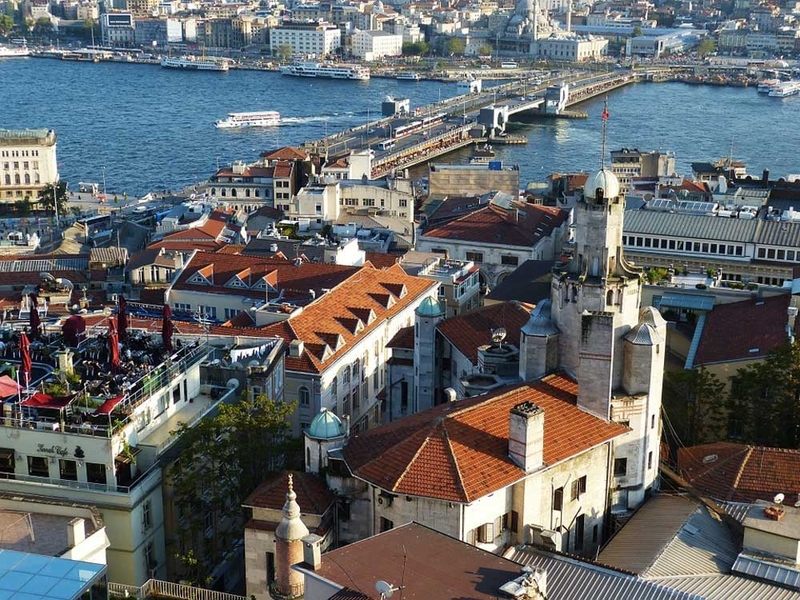 The Bosphorus Bridge connects the European and the Asian continents over the river that divides the two continents. It was built in the style of New York’s Brooklyn Bridge and boasts pylons higher than the Eiffel Tower. 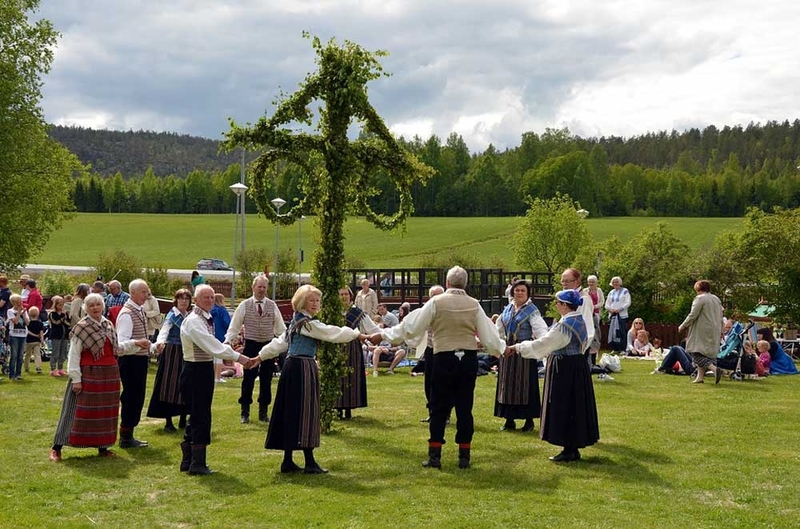 Midsummer is a traditional festival that is usually held outside around late June on a Friday where locals and visitors gather with their communities, friends and families. Delicious food and drinks are in full swing, including a classic lunch with boiled potatoes, pickled herring and salads. 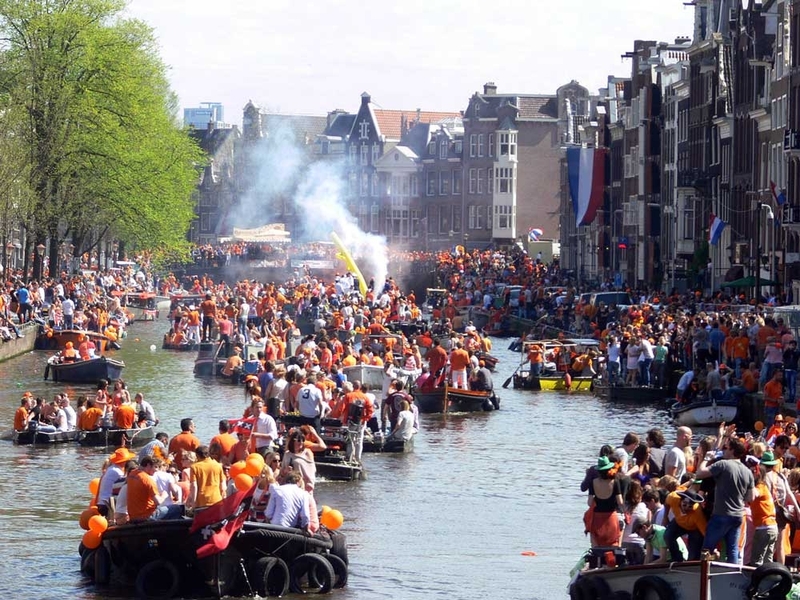 Celebrate King Willem Alexander’s birthday with music, street parties, art, markets and fairs in Holland on April 27. Be sure to bring your best orange outfit, the more exuberant, the better. Clocking in at over 460 steps, this climb is not for the faint of heart. Once you get to the top, there will be an outdoor terrace with views of the whole city. If climbing isn’t something you’re interested in, the architecture of the cathedral of Santa Maria del Fiori can be appreciated from the ground level. Clocking in at less than half of 1 square Kilometer, gaze in awe at the Sistine Chapel as you walk around the Vatican. The 100 acre country is completely surrounded by Rome and attracts more than 4 million visitors. 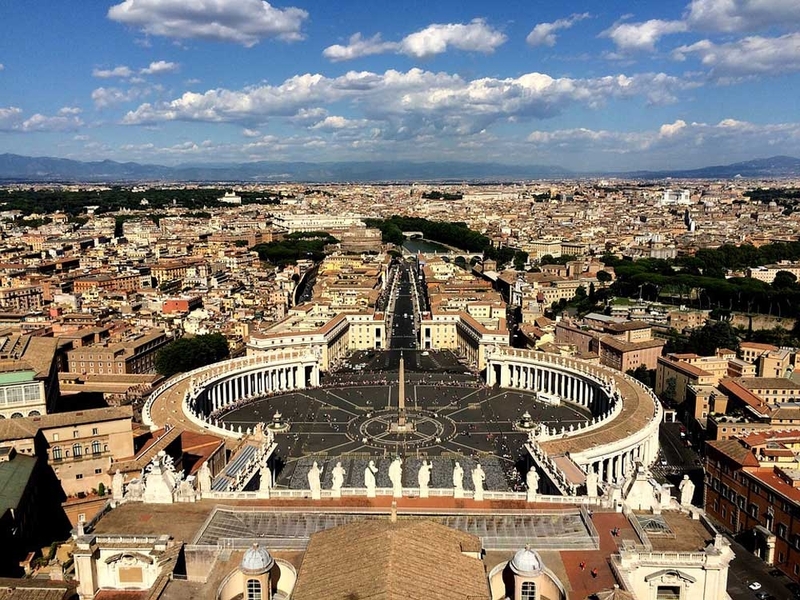 Visit St. Peter’s basilica, the largest Catholic church, while in this small country. On June 30th, a huge party is hosted on one of the most beautiful islands. This unique event is filled with live performances by music groups and masqueraded crowds singing and celebrating the start of the half new year. 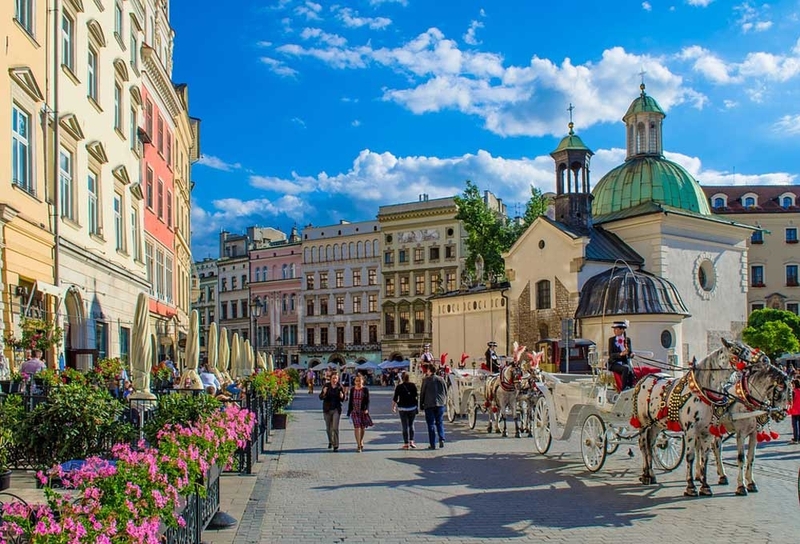 There is no better way to see the remains of the medieval Krakow fortifications, St.Mary’s Basilica or the Renaissance Cloth Hall. Get a unique view of the city while getting up close and personal with the Polish landscape. Helpful Hint: If you decide to go last minute, they sell day of, standing room only tickets for 4 Euro. The standing room section is close to the stage, on the ground floor. 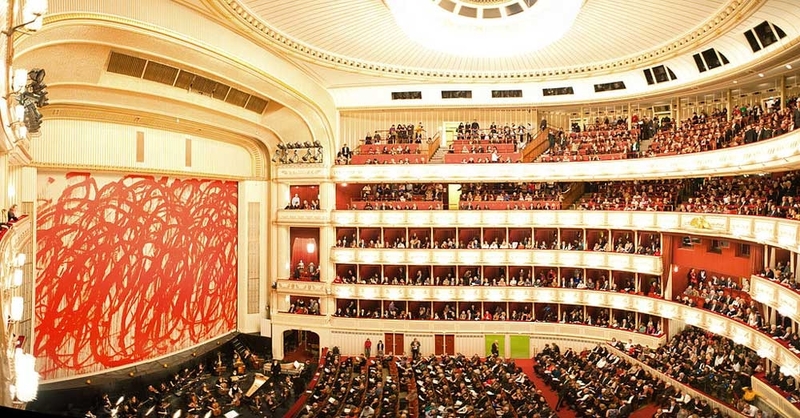 The operas call for fancier attire, but if you are going to be standing for 5 hours, definitely wear nice, comfortable shoes. This market town has a variety of slopes ranging from black to bunny. Non-thrill seekers have plenty of options in Hopfgarten as well. 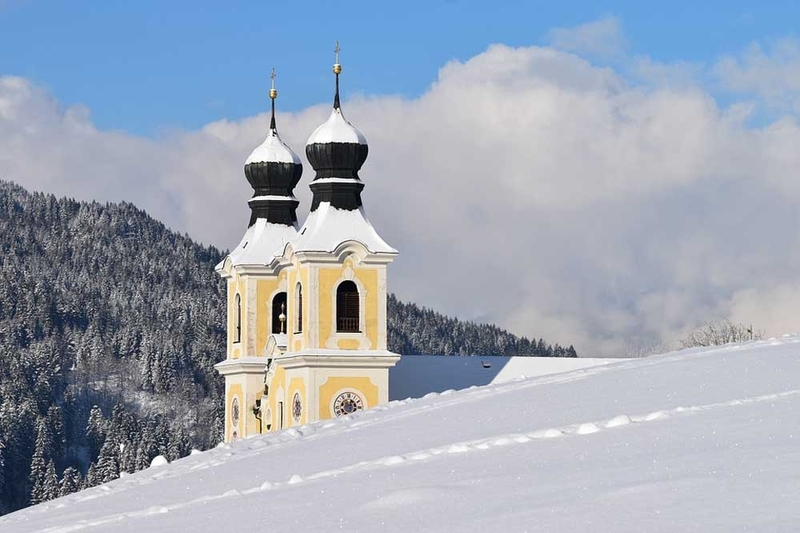 Grab some schnitzel and strudel at a traditional Austrian restaurant. Or do both at the same time! 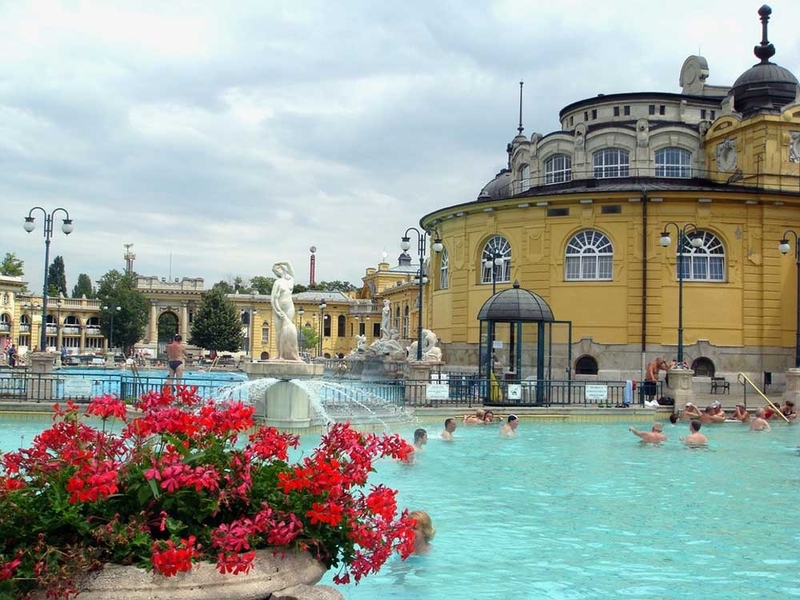 There are 18 pools, most of which are spring fed, and you can witness a spectacle of men playing chess while immersed up to their chests in the steaming water. Make sure you bring a towel, sunscreen, flip flops and a swimsuit. 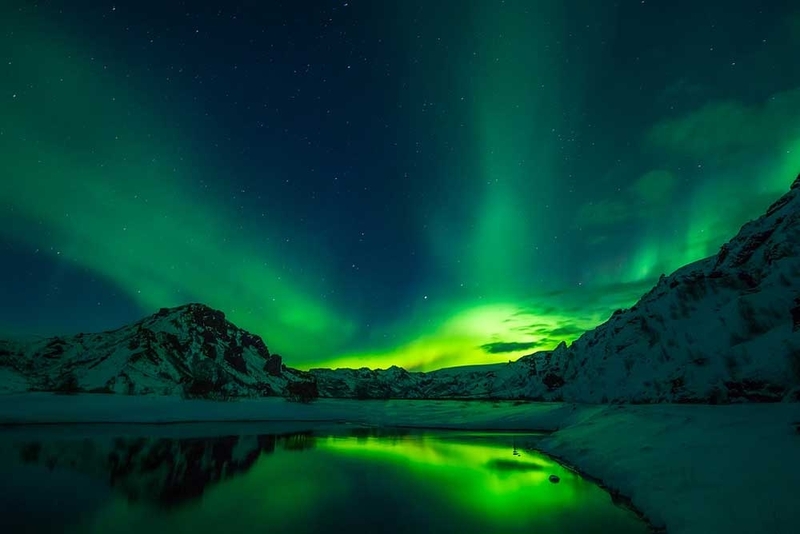 A gorgeous place to witness the Northern Lights is by Jökulsárlón glacier lagoon, in southeast Iceland. Ice also has many waterfalls, such as the Gullfoss waterfall. Witness a landscape of towering cliffs, ice-capped mountains and deep blue fjords so majestic it almost defies belief. 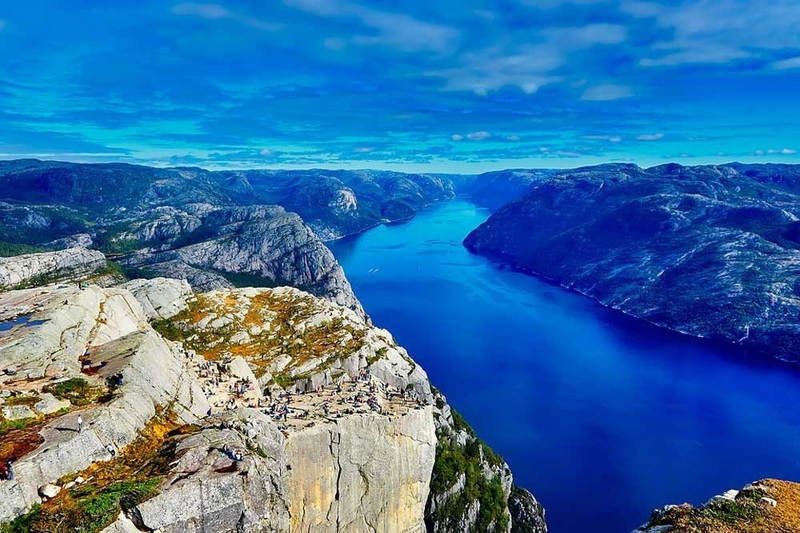 Sognefjord is the longest fjord in Norway, the steep hills and winding waters are full of beautiful scenery. 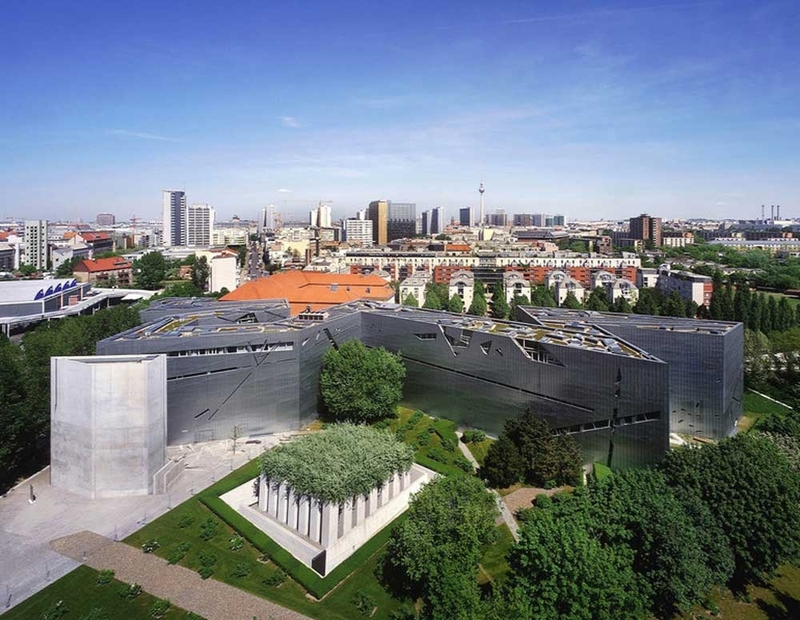 With over 30,000 objects and 4,000 years of art, this is the perfect place to learn about the Jewish culture. Discovery more about history while in Berlin and walk alongside the Berlin Wall. 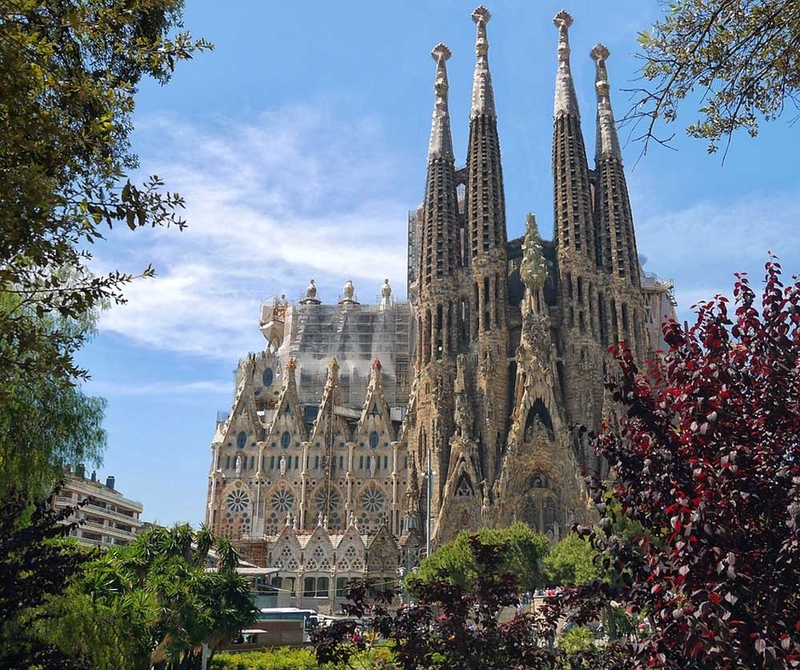 The church’s construction started in 1882 in Barcelona, Spain and is supposed be completed in 2026. The architecture of the building is influenced heavily by Antoni Gaudi, who took over the design in the early months of construction. 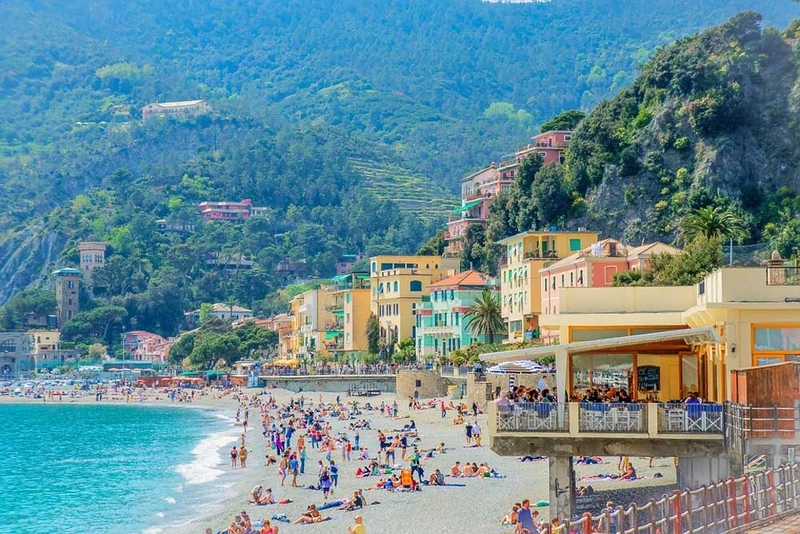 Grab an ice cream sandwich, pick up something from a bakery or dine at a local restaurant while relaxing on one of the many beautiful beaches France has to offer. Most of the beaches in Nice have pebbles, rather than sand, so wear water shoes and bring a beach towel. 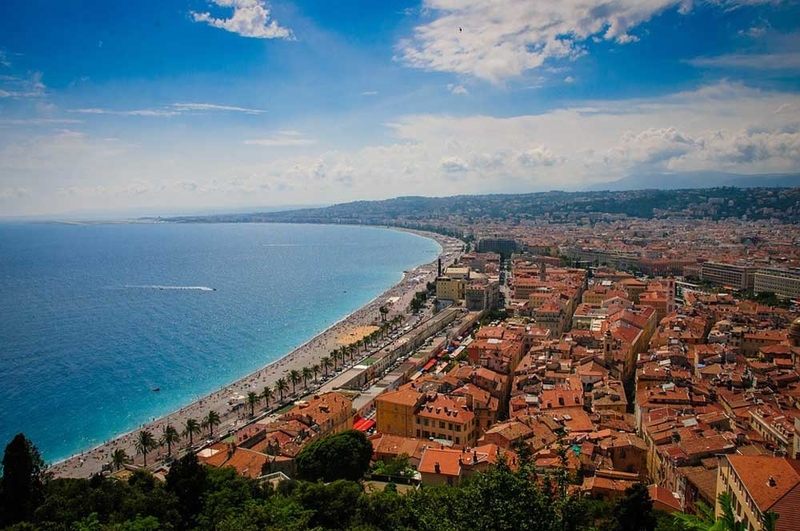 Make sure you add Nice to your list of what to do in Europe. The sunsets in Santorini are majestic and are definitely a highlight for any beach loving person. 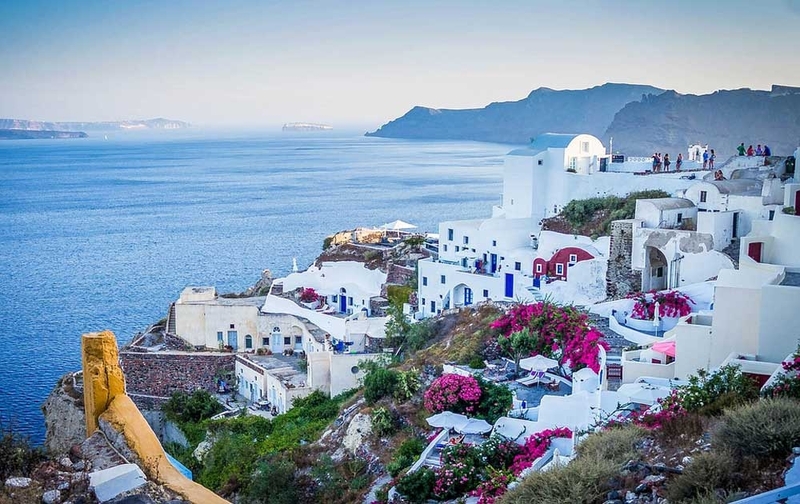 Walk along the caldera to see the whitewashed houses and take a dip in the crystal clear blue waters of the Aegean Sea. Every corner you turn you will be greeted with a postcard moment. 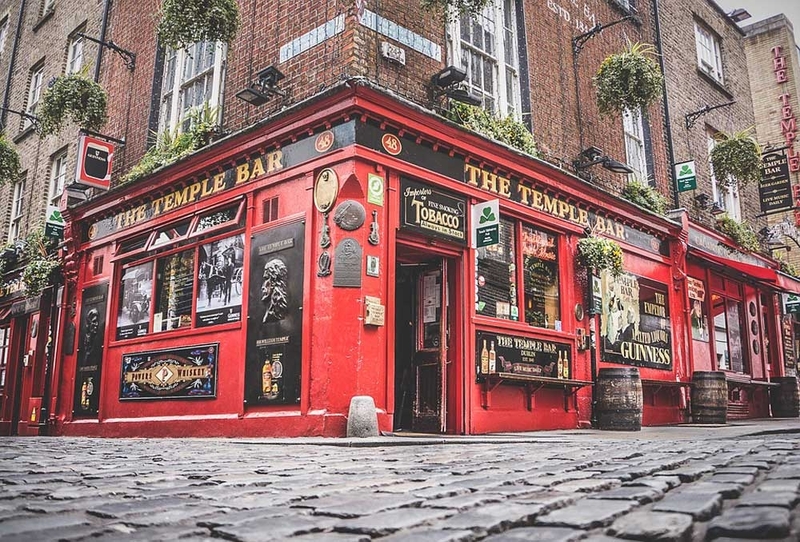 Temple Bar is in one of Dublin’s oldest and most historic neighborhoods and it’s one of the most famous establishments. If this popular bar is busy, try the other local drinking holes on Dame Street or walk up to Georges Street and Aungier Street for a pint. This is one historical site you can’t miss while in Greece. 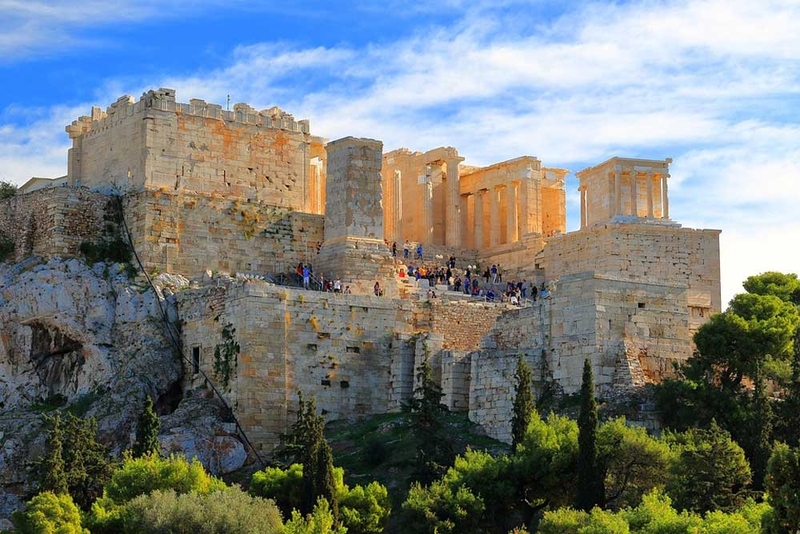 The Parthenon and a few of the other main buildings on the Acropolis were built in the 5th century BC as a monument to the cultural and political achievements. It was the safest and most secure place in town. Europe is an interesting and vibrant destination that attracts travelers from all parts of the world. While you visit, let the atmosphere of all the unique counties soak in as you explore everything they have to offer. 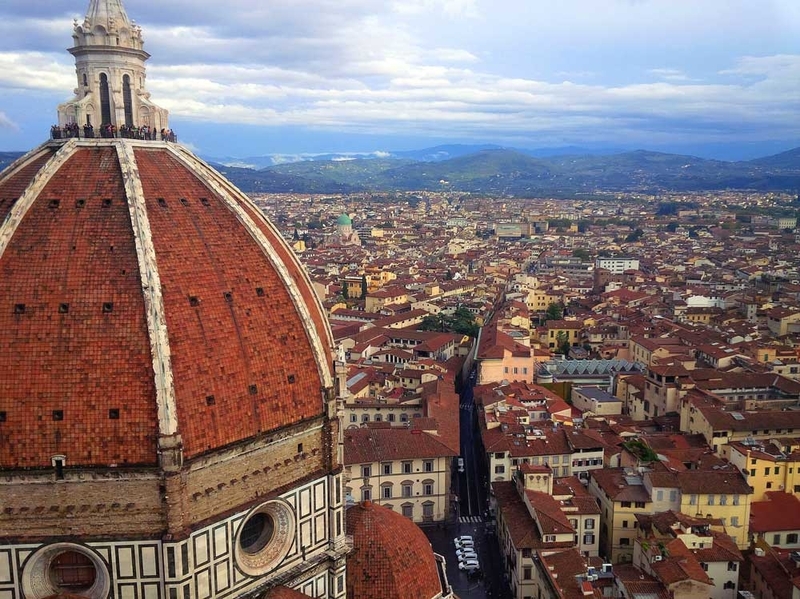 There is plenty to do in Europe and something to see around every corner. Did we miss your favorite thing to do in Europe? Leave us a comment below.